Frankfurt, Germany, 5th - 8th Apr 2016 – Prolight+sound was hold in Frankfurt messe. MicW joined this exhibition, and set a 36m2 booth in Hall 4.1 E68. 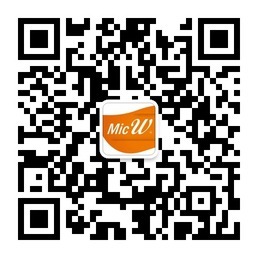 In this exhibition, MicW presented its 3D Recorder Kit, which was an innovative solution for mobile 3D audio recording and binaural analyzing with an iPhone and other IOS devices. The “Dummy head” kit consists of i3DMic Pro360 ear microphones that are worn in the ears like standard in-ear headphones, the iDAQ 2022 mobile audio solution and USB Lightning cable. This ultra-portable kit makes any iPhone (or iPad) suitable for binaural recordings and enables exciting soundscapes to be captured along and can be distributed accordingly. Also featuring at the Expo, MicW launched the new D-Series large diaphragm cardioid microphones, which deliver high-resolution articulation and intelligibility that’s perfect for home studio recording, field recording, podcasting and voiceover use. Other products on display include N series professional microphones. N-series microphones containing nickel diaphragm capsules derived from parent company BSWA’s leading-edge technology. And M series of calibrated measurement microphones. 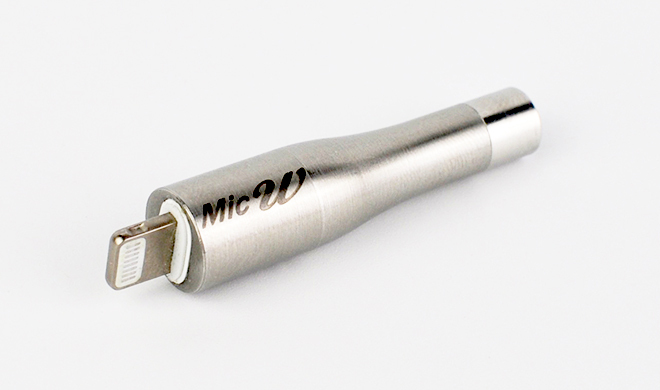 Designed for a variety of audio measurement purposes, the series reflects MicW and parent company BSWA’s extensive experience in manufacturing measurement mic’s for industrial use. Fully compliant with relevant IEC standards, the M416 is suitable for simple sound fields such as home studios and hi-fi rooms, while the M215 has applications in professional audio environments such as theaters, recording studios, control room design and stage acoustics.